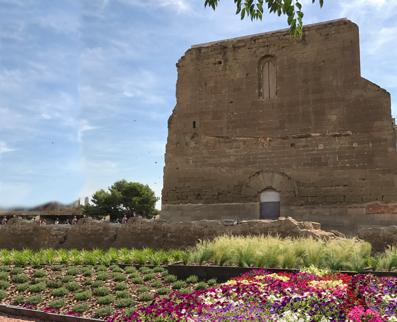 There are also a number of interesting parks: La Mitjana an area of parkland running along the banks of the river Segre, which offers various leisure facilities, the romantic Camps Elisis park... 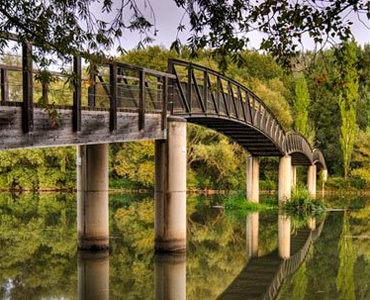 The irrigated area around the city also offers pleasant rural settings that are simply ideal for bicycle rides. 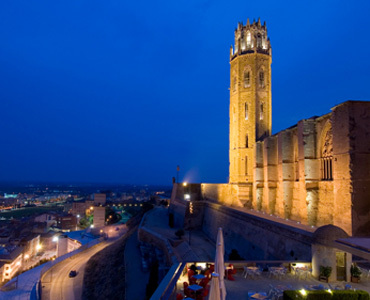 Those who like to have fun and enjoy a good time will not be disappointed in Lleida, as this is a lively city both during the day and at night and one that offers an interesting range of traditional festivals and celebrations. 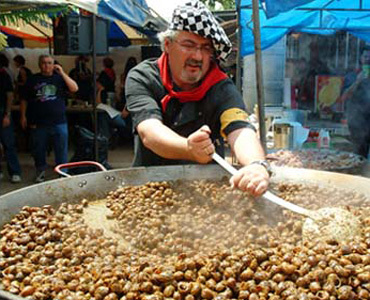 Important local events include: Les Festes de Maig,or May festival; the Moros i Cristians, festival, in which battles between Moors and Christians are re-enacted; the Fira de Titelles, a puppet festival; the one and only Aplec del Caragol, which attracts thousands of local people and visitors who share an interest in eating snails and partying; and the Festes de Tardor, or Autumn Festival, which has a more cultural focus. 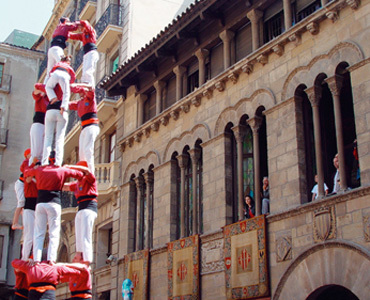 Neither should we forget a number of other important festivities, including Carnival, Easter and La Processió dels Fanalets de Sant Jaume (a lantern procession). 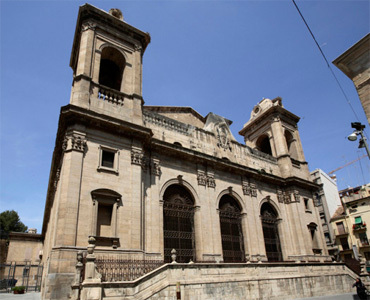 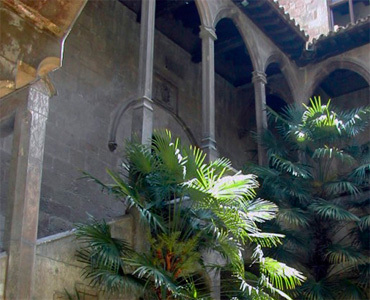 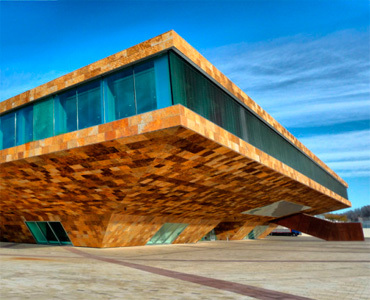 It is impossible to complete this summary without mentioning the Monumental Route, the many museums in the city: the Jaume Morera Art Museum and Diocese and Local District Museum of Lleida. 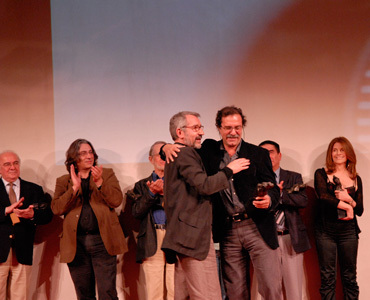 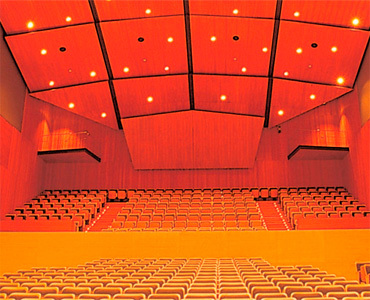 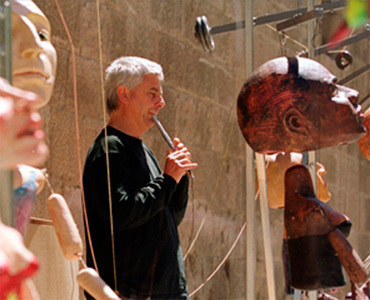 The amount of drama and cinema on offer of the city is quite remarkable, with the Mostra de Cinema Llatinoamericà de Lleida, which is usually held in January, Lleida puppet Theatre Festival, Conference and Congress of Lleida - La Llotja providing a good example of what is available. 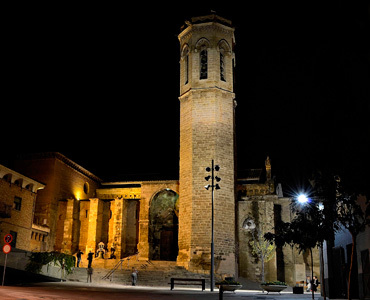 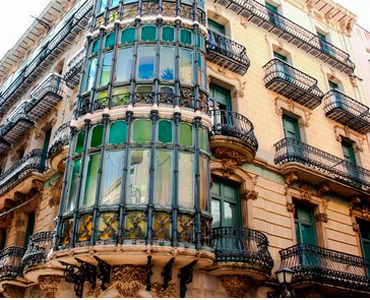 On the subject of reasons for visiting Lleida (el Segrià – Spain), visitors are also reminded of the city’s many interesting and attractive shops.